Okay- so I’ve been a little misleading with the title of the blog. It should really read ‘Strangers on a Platform’- but somehow that doesn’t have the same ring to it- it’s less dramatic somehow!! I’m writing this on a train. A train that’s very delayed due to a combination of failed signals and carriage malfunction. I admit the moment I saw I was to be a hostage to the tiny rather chilled waiting room at Westbury station my heart sank. However, never one to be dismayed for long, I soon struck with conversation with my fellow hostages, most of whom held either paperbacks or kindles. You can see where I’m going with this can’t you! Always one for a bit of free marketing, and always curious- okay, nosy- about what sorts of reading matter folk favour- I was soon chatting away about the benefits of reading Dexter over Grisham, King over Barker, Fforde over Trollope and Pratchett over just about anyone. The discussion was lively and good natured, and soon the time was flying by, as some lively chap asked if I’d read Fifty Shades of Grey, and I did my very best not to groan. 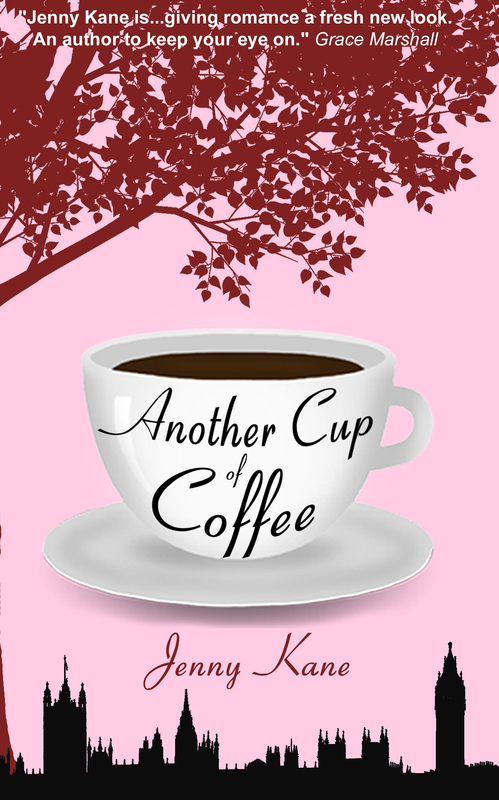 It was at this point that further time was added to our delay, and the kiosk lady announced we’d all have time for another cup of coffee should we want one….cue my chance to recommend my own book. Who’d have thought my title could be so user friendly!! As you can imagine, I grasped my chance to endorse a certain Jenny Kane. It’s always weird talking about myself in the third person, as if the story I’m recommending was written by a stranger- and yet, if I’m honest, there is a small kick to be gained when people scribble down the title of your work to try sometime when they aren’t doing it just to be polite because you’ve just told them you wrote it! And, to me, who hates pushing herself forward, it is so much easier to market my work if it doesn’t feel as if I’m showing off!! 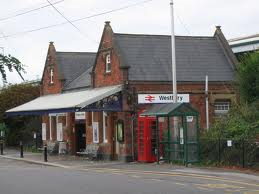 So, I thought I’d write this little blog to say thank you to those lovely chatty, fellow train-waiters, at Westbury, and to apologise for my subterfuge!! 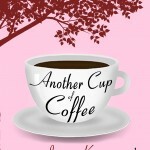 I hope, if you do read Another Cup of Coffee you thoroughly enjoy it! !